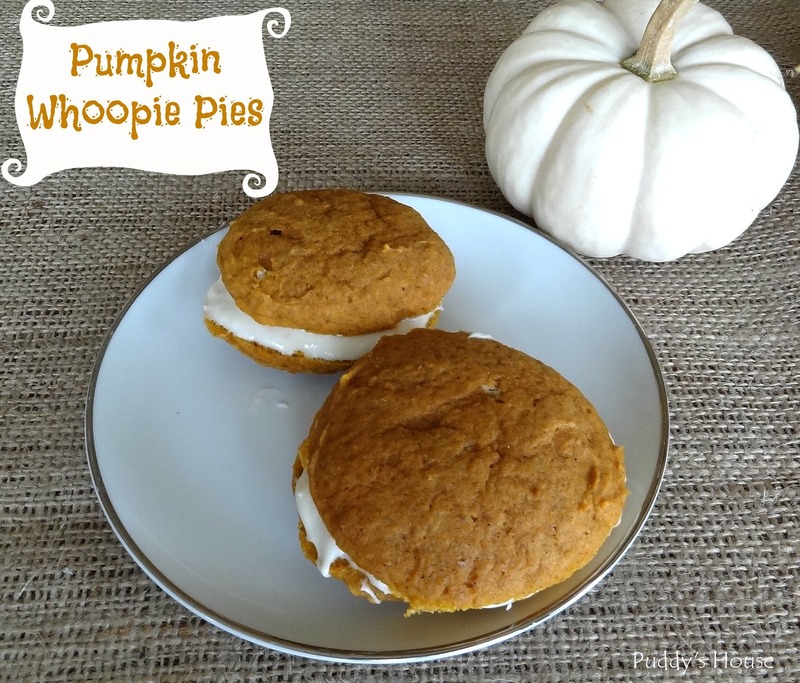 Whoopie Pies, that is! 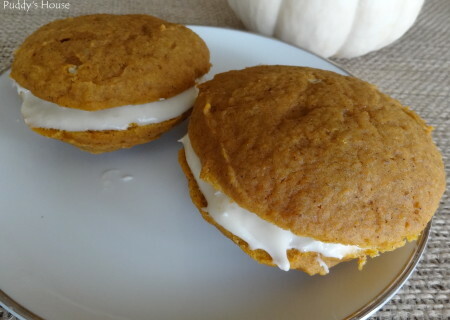 With that arrival of Fall, it seemed like the perfect occasion to make some Pumpkin Whoopie Pies. After all, Lancaster is the home of the whoopie pie. I know Maine residents disagree, but in Lancaster, we know it is the true home of the whoopie pie. 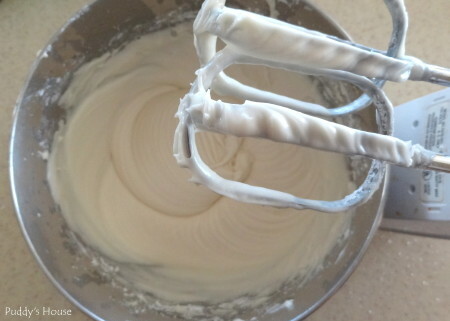 The recipe is quite easy, basically like baking some drop cookies and then mixing up some icing and putting them together. I followed my Mom’s recipe. Mix well and drop by tablespoons onto greased cookie sheet. Bake at 350 degrees for 12 minutes until cookies are set. The “cookie” batter was easy to mix. 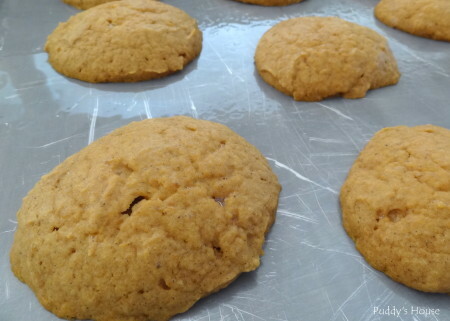 Drop by tablespoon onto the tray. 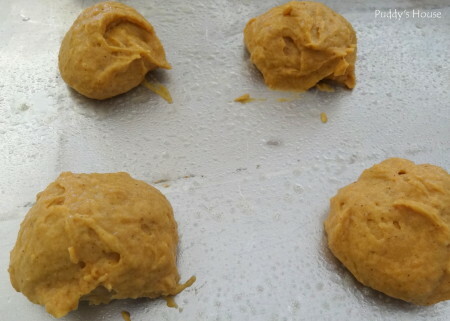 They look so much nicer once they are baked. It took a lot of restraint to not just start eating them, but I knew it was worth waiting for the finished product. I let mine cool, and then mixed the icing later. One thing to note, I had at least a cup of icing leftover, so you could easily double the cookie portion of the recipe and keep the icing amount the same My batch made 17 complete whoopie pies. 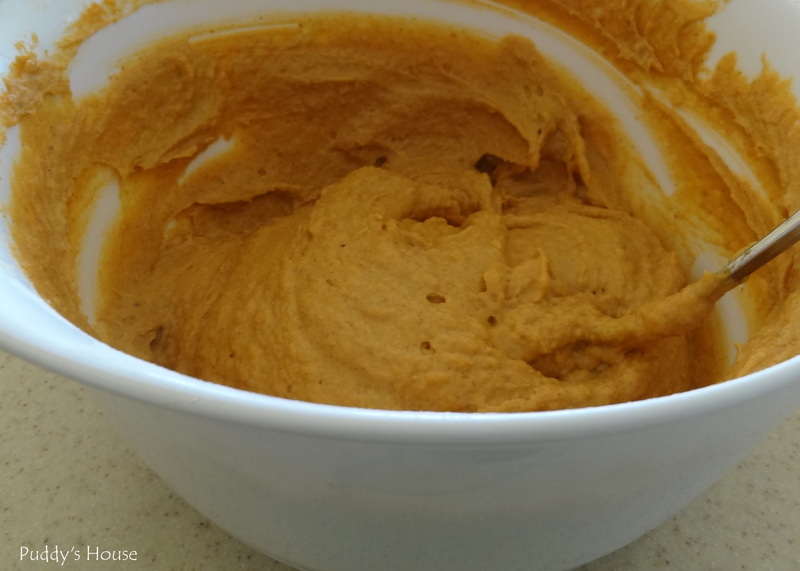 I hope you enjoy this wonderful Fall treat! Those look great. The combo of icing and pumpkin sounds delicious! Thanks Kim! So, do you have whoopie pies where you live? I forget that they are a more local treat.